My flickr contact Steve Makin took this landscape on the coast of England. The light/shadow on the water is fantastic. I agree Martin. It’s an Ansel Adams-like shot with good focus front to back and an excellent exposure. Agree, nice shot. May be coast of Wales though, not England. 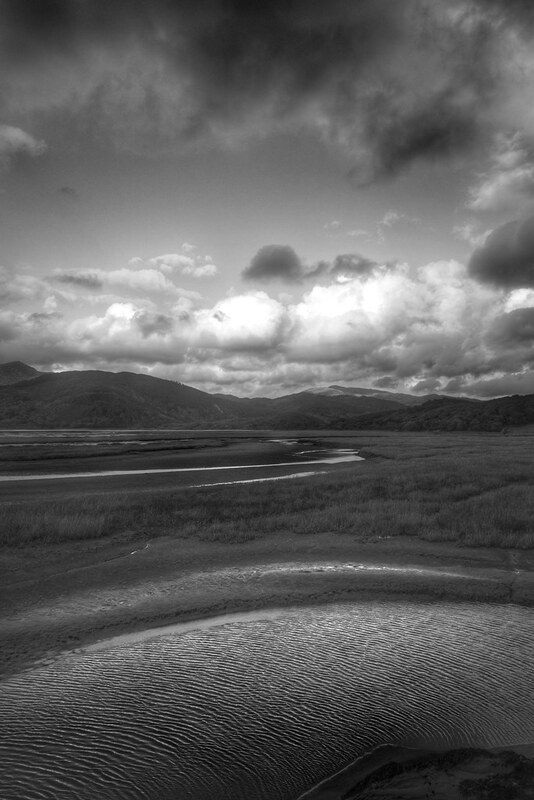 It looks like the Mawddach Estuary, a very beautiful place. Nice blog. You might be right Dave, he didn’t locate it and all I know is he’s in the UK. Thanks.